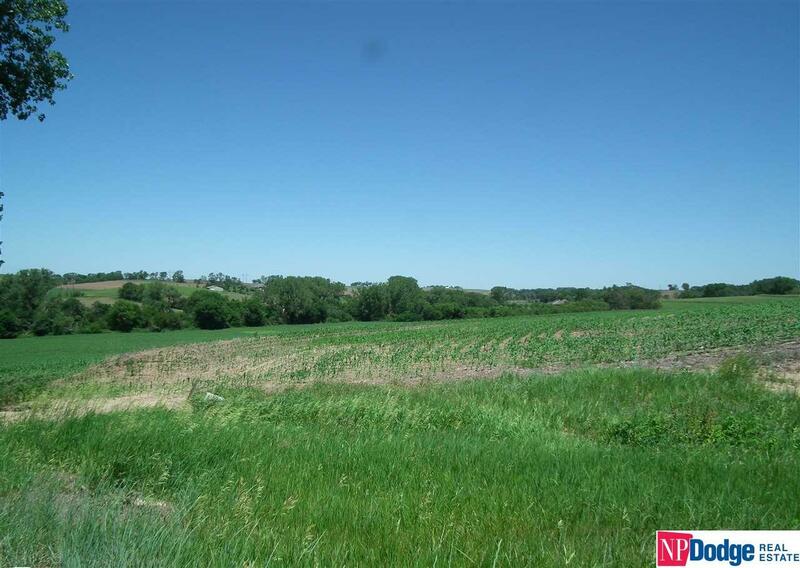 Approximately 20 acres in high traffic area along busy Hwy 36. 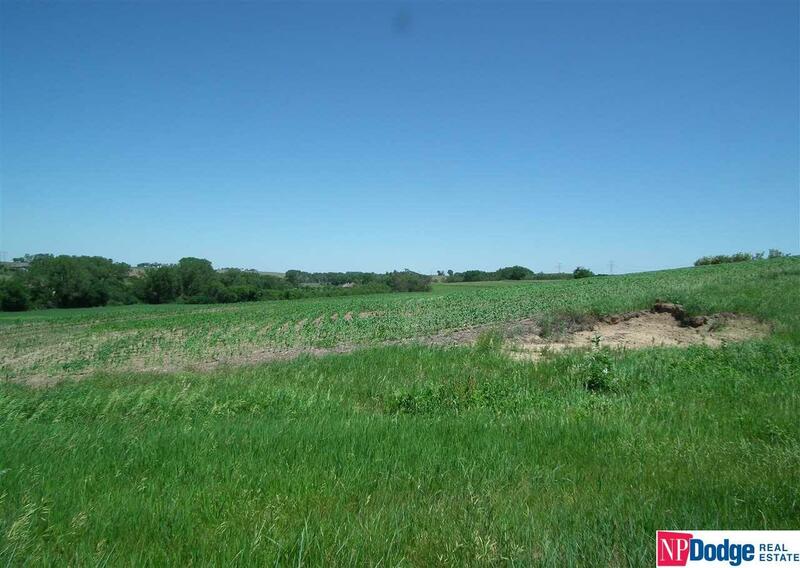 Land currently used as farmland, but could be developed for commercial or residential uses. 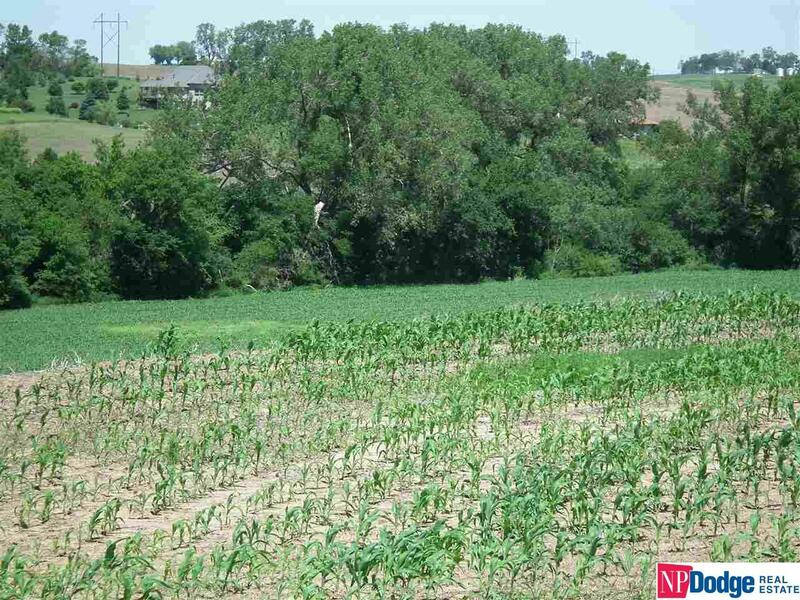 Property has access on west and east sides and excellent visibility with highway frontage, which provides lots of possibilities for a variety of uses. Bennington is one of fastest growing zip codes in US. Zoned agricultural.